This Commercial Smoothie Blender from Centaur is a top choice for creating delicious frozen beverages. The 3/4 hp motor can blend any ingredient, including ice, with ease. 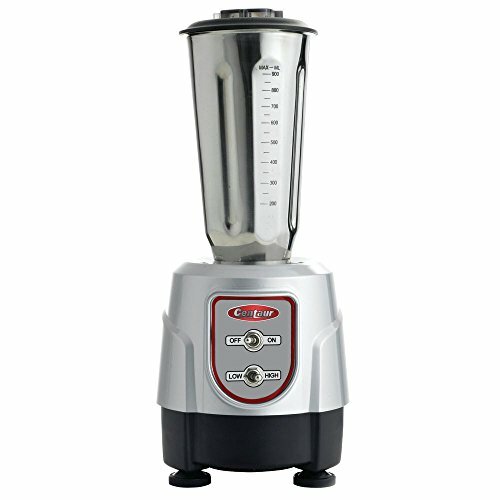 This Commercial Smoothie Blender is highlighted by a 2 speed control, with an additional on/off toggle for exact precision in beverage creation. The easy to clean stainless steel container will keep ingredients cold. The crushing rib design will pull blender contents into the blade for perfect consistency.